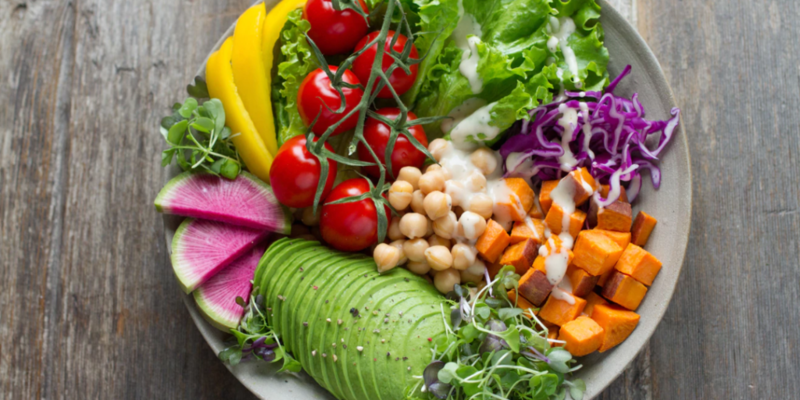 The days when veganism was dismissed by mainstream culture are well and truly gone, and there’s plenty of evidence that the plant-based surge is set to continue and here to stay. 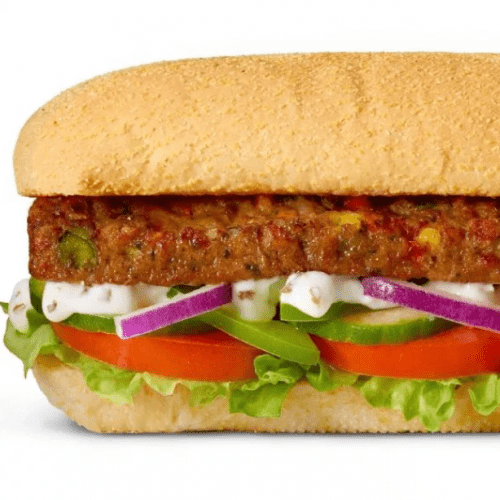 The first month of 2019 saw an explosion in the popularity of veganism, with Twitter predicting ‘vegan’ to be the biggest trend this year and Piers Morgan helping turn a mainstream vegan product – the Greggs sausage roll – into an outrageous success. We’ve entered an era where any restaurant that doesn’t cater for vegans is simply behind the times, and the frustrating myths about veganism have been largely debunked. But if that’s not enough to convince you veganism is here to stay, there is plenty of research and statistics out there to back it up. 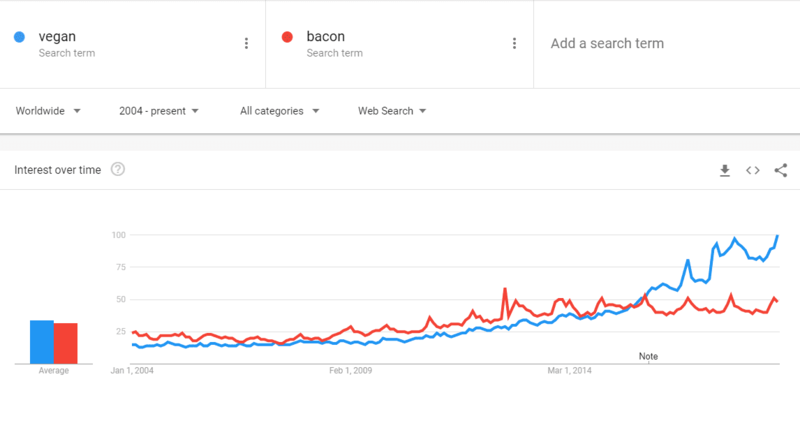 Google trends indicates just how rapid the increase in interest in veganism has been since 2004. 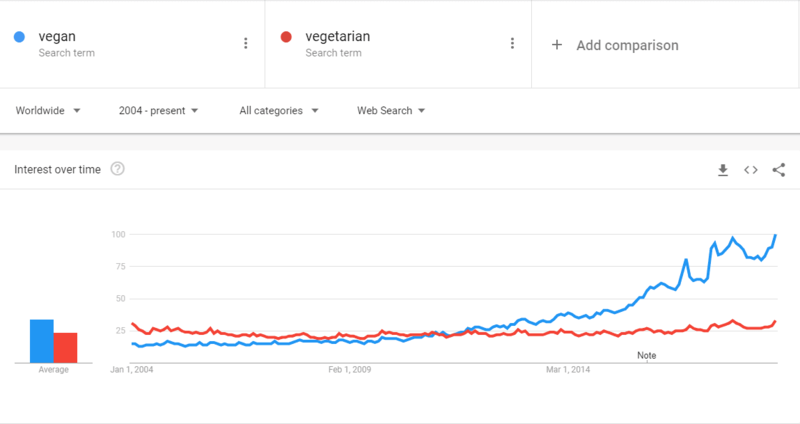 Similarly, Google searches for ‘vegan’ have risen dramatically over the same period, far surpassing ‘vegetarian’. 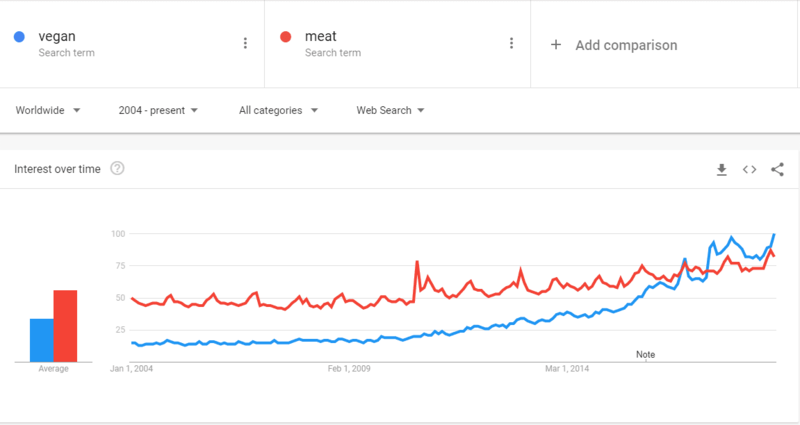 And it’s not just the veggies who have been overtaken, as Google trends has even seen higher interest in the term ‘vegan’ than ‘meat’ in recent years. But what about bacon? Nope, interest in veganism has also surpassed the most annoying argument against veganism. The rise in number of people identified as vegans in the US and UK has been phenomenal. There was a 600% increase in people identifying as vegan in the US from 2014 to 2017. Just 1% of consumers in the US claimed to be vegan in 2014, which rose to 6% in 2017. In the UK the figures reveal an incredible surge in vegans. 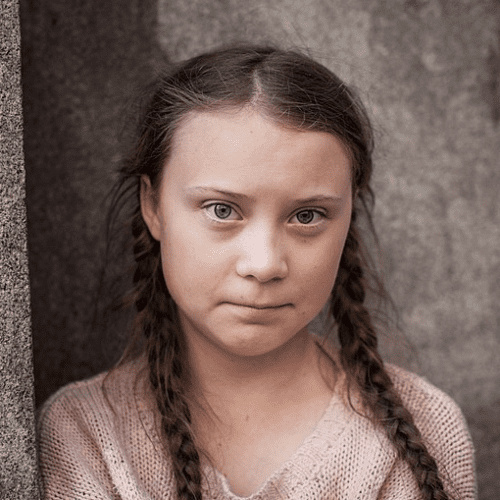 Latest figures revealed there were 3.5 million vegans in the UK in April 2018, a number which has surely grown significantly since, and is a huge increase from 540,000 vegans in 2016. And latest research expects a 327% increase in the number of vegans in the UK by 2020. And many of the people who aren’t totally cutting out animal products are cutting down. 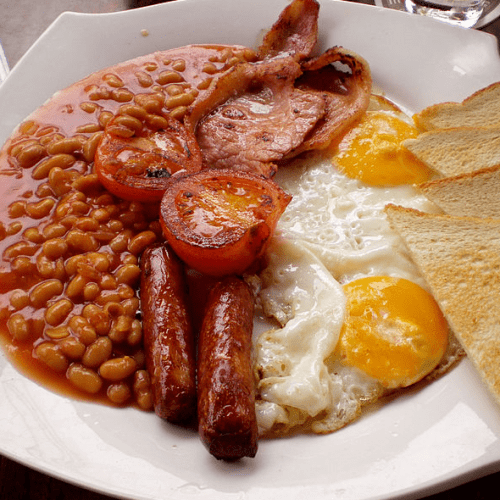 A report in November 2018 identified that one out of every 8 Britons are vegetarian or vegan and a further 21% claim to be flexitarian. Veganuary is a clear indicator of how conscious people are becoming of the overall benefits of veganism. Rather than cutting out alcohol, consumers are choosing to ditch animal products in the first month of the year. 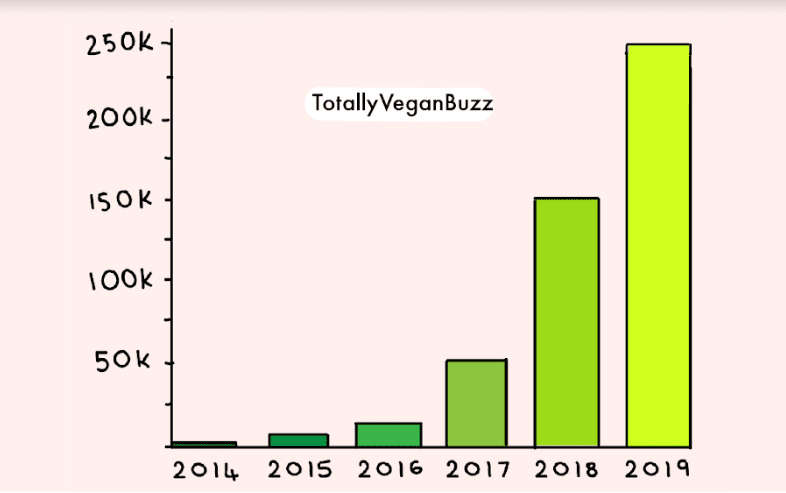 The number of participants for Veganuary rose from 3300 in 2014 to 168,500 in 2018, and exceeded 250,000 in 2019. This means in five years Veganuary has grown to 75 times its 2014 participation. Whether consumers are conscious of the environmental, health or ethical benefits, it’s a sign of a changing societal mindset. 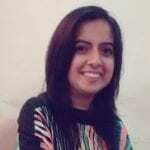 The new year seems to be a common time for people to consider animals and the planet. A recent poll by VoucherCodes asked people about their New year’s resolutions, and it found that Brits are now as likely to give up meat as they are alcohol. The last few years have seen a surge in the number of vegan products launched. A report from Mintel found a 185% increase in the number of vegan product launches between 2012 and 2016 alone in the UK. 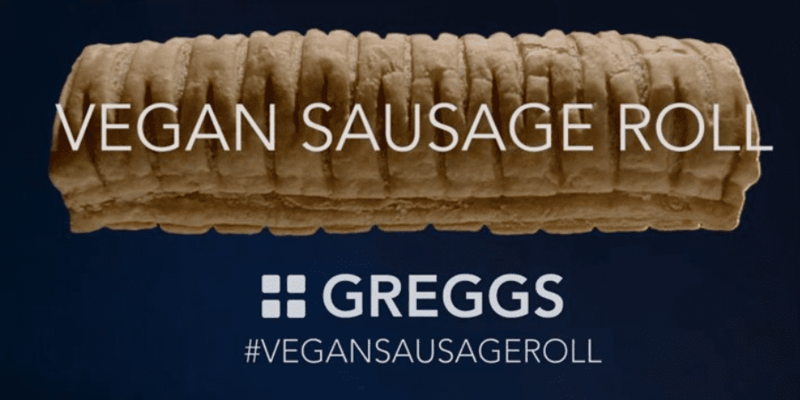 The largest bakery chain in the UK, Greggs, has rolled out it’s vegan sausage roll across all stores and is also looking into developing more vegan options due to staggering demand. Ben & Jerry’s, Breyers and HäagenDazs all offer vegan ice creams now in exciting flavours. And supermarkets have also expanded their vegan options over the past few years due to increasing demand including Sainsbury’s, Waitrose, Marks & Spencer, Tesco, and Asda. James Hamilton, a plant-based buyer for the Sainsbury’s, told The Telegraph the supermarket had introduced a new vegan meat alternative range due to a decline in meat sales, which the company expects to continue. He said: “We were looking at as a business the challenge we face in the future, if we sell less and less meat what do you backfill it with? And vegans around the world are also interested to see what happens, and hoping the vegan boom continues on its remarkable journey. How fast do you expect veganism to grow? Tell us in the comments section below!